The idea of the United States Field Artillery Association (USFAA) began in Spring 1907 from the discussions of Colonel Montgomery M. Macomb, Commander of the 6th Field Artillery, and his Adjutant, Captain William J. Snow. 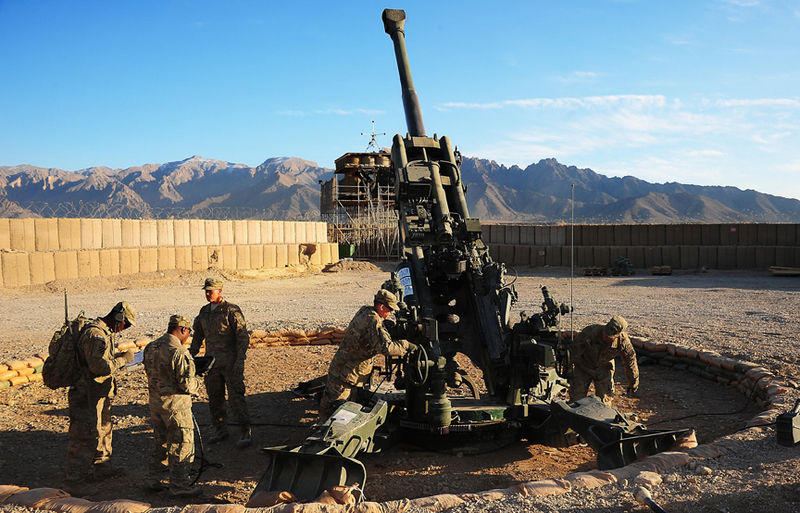 The conversation revolved around an organization that would promote the Field Artillery and enhance the professionalism of Artillerymen. 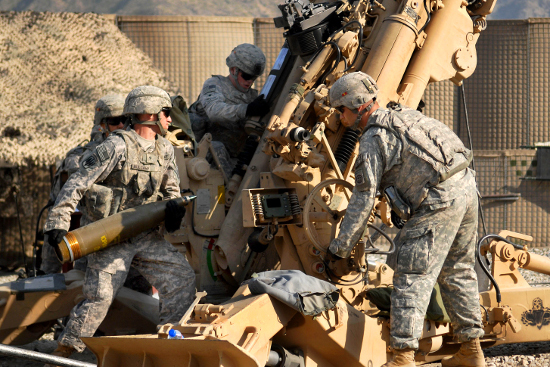 To promote the efficiency of the Field Artillery by maintaining its best traditions. To cultivate with the other arms a common understanding of the powers and limitations of each. To foster a feeling of interdependence among the different arms and of hearty cooperation by all. To promote understanding between the regular and militia forces by a closer bond. As of December 2014, The 9th NY Field Artillery Regiment is a chapter of the USFAA, and the only Chapter in New York City. Meetings are held periodically, and every local USFAA member is given the opportunity to join the 9th and become active in ceremonial firing missions. Please see our recruiting page for more information.